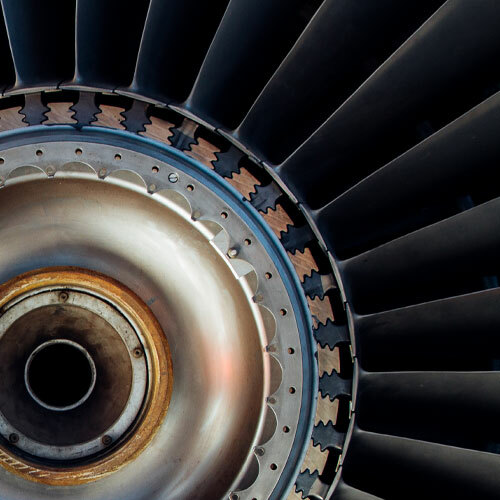 Gas atomisation produces spherical powders from metals such as titanium, iron, copper, nickel and cobalt-based alloys, which have a high cleanliness level and are ideal for use in Additive Manufacturing. 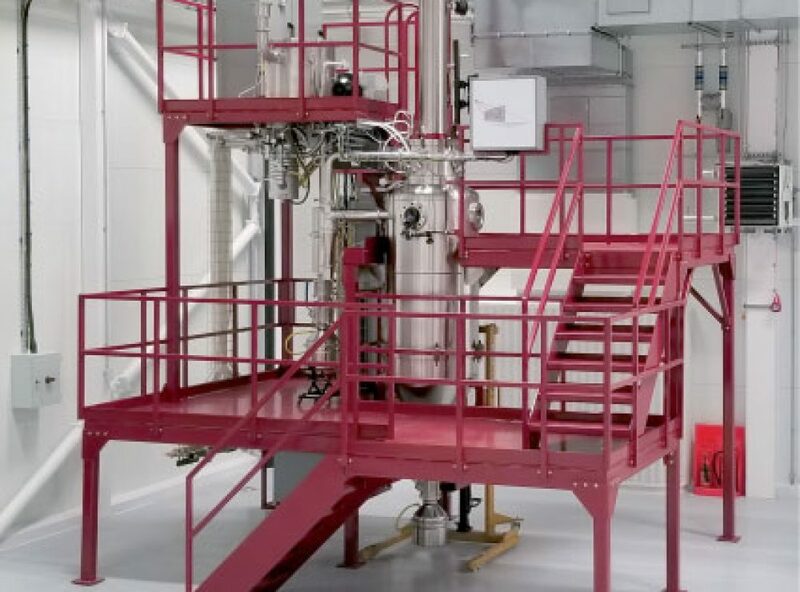 Our inert gas atomiser incorporates induction melting capabilities to manufacture high quality, technically advanced metal powders from titanium alloys and highly reactive, refractory metals. Typical bar size is between 200mm and 1000mm and charge mass is 8-50kg, while the typical resulting powder size is between 20 to 150μm. The atomisation chamber is stainless steel with 150mm view ports.